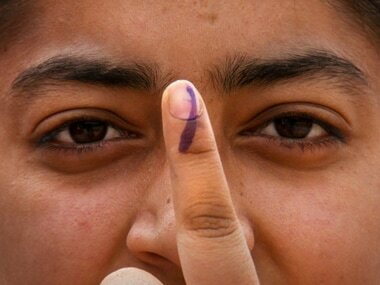 Baramulla’s Uri district witnessed a substantial 57 percent turnout, a categorical rejection of calls for the election boycott. 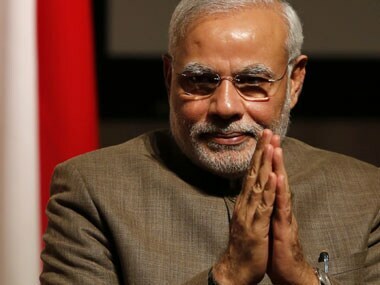 Modi's biggest problem is that he is being forced to continuously look for new strategies and promises in Bihar. 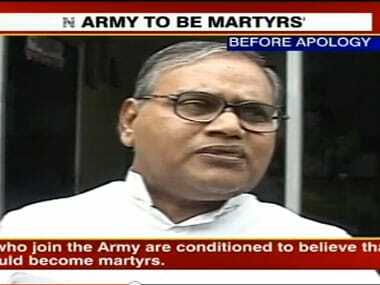 Former JD(U) minister Bhim Singh on Friday joined BJP, which claimed that no leader of substance from EBCs was now left with the grand alliance, even as the JD(U) shot back and reminded BJP of the one-day strike it had called over Singh's controversial remarks about Indian jawans. 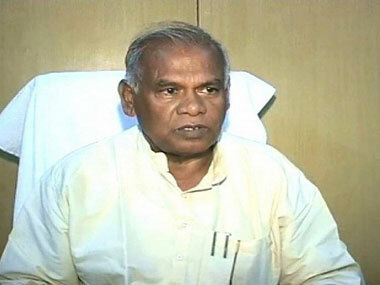 Janata Dal(U) in Bihar on Tuesday suspended from its fold seven ministers owing allegiance to chief minister Jitan Ram Manjhi, ahead of the 20 February trial of strength for him on the floor of the Assembly. 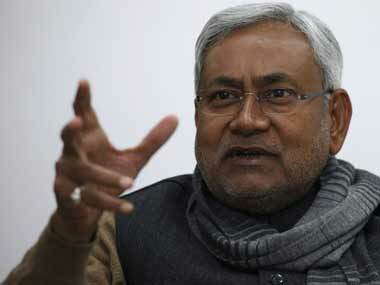 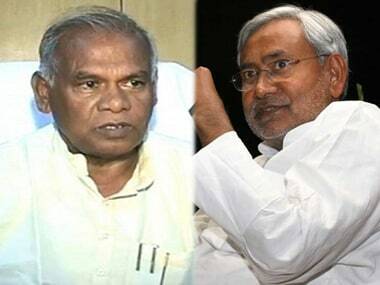 Seven JD(U) legislators - Narendra Singh, Mahachandra Prasad Singh and Bhim Singh (all three MLCs) and Nitish Mishra, Shahid Ali Khan, Samrat Chaudhary, Brishen Patel (all MLAs) had defied party line and sided with the Manjhi government. 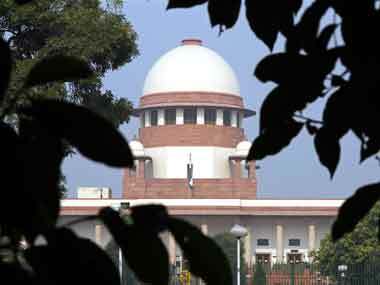 The Supreme Court on Monday made it clear to the Jammu and Kashmir government that it cannot force the Centre to take quick decisions on its demand for Rs 44,000 crore for relief and rehabilitation of flood victims. 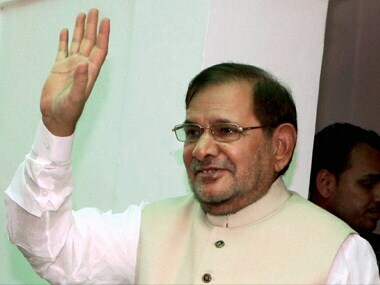 Party president Sharad Yadav said that their statements were "against the policy, ethics and norms of JD(U)" and asked them to explain within seven days "why disciplinary action should not be taken against you on the above misconduct". 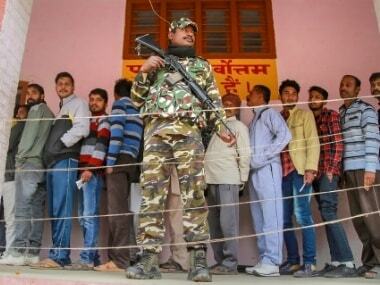 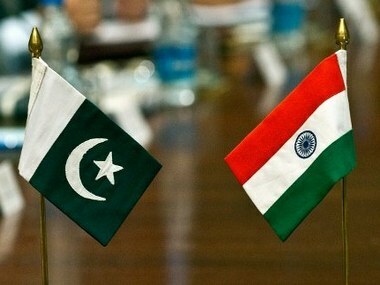 Four of the five jawans, killed by Pakistani troops along the LoC on Tuesday, were from Bihar.